If you, like most people, are not in the business of booking a live band to entertain a roomful of guests, then it can seem as though you’re scrabbling around in the dark. To shed some light on the situation, here are a few things for you to look out for while you’re shopping around. First off – a wedding band looking for bookings should at the very least have demos of their music available for you to sample. It’s a bit like try-before-you-buy. Listen carefully, and see if you can hear how well this wedding band has learned the song if they’ve made any mistakes, how good the singing and the playing is – and how good the quality of the recording is. You don’t have to be a music producer to recognize if a recording’s cheap or tinny and to know that this is a band worth avoiding. You want a professional wedding band that values itself enough to invest in quality recordings because if they value themselves, they’ll value what you think of them. In a similar vein, check out the production value of any videos your wedding band has put up – as well as the performances they’re showing. If the band has uploaded a montage of either studio or rehearsal performances, then while it’s not quite the same as capturing them live, it’s a good indicator of the sound they achieve. In this case, the band should sound and look as good as they can, as they may have granted themselves a little studio trickery. This is a good sign, as they’re trying to impress you, but you’ll probably still be curious about what the band sounds like in the real world. See if you can find some live footage of the band, as, short of seeing them live before you book them (which is unlikely, as most bands like this will only play private functions), this is the best indicator of what you’ll be getting on the big day. If all you can find is half a song done on someone’s phone, that’s probably not enough to convince you that this wedding band is worth booking. 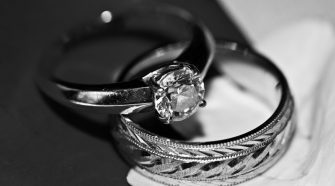 Communicating effectively is the key to any transaction, and booking your wedding band is no different. Although it’s entirely possible that the band you’ve chosen to contact is going through a busy patch, if they don’t respond to you promptly (as in, within a day or two) then they’re not showing themselves to be reliable. And you don’t need that – you don’t want to be hanging on the telephone wondering where they are on your big day. Platforms such as Facebook will give you an idea of the typical response time of a band, and they’ll do what they can to keep this to a minimum. 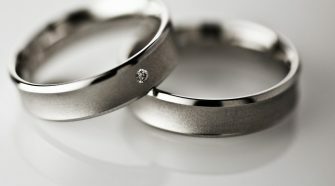 Once you’ve initiated a dialogue, keep a tab on how promptly your wedding band gets back to you. Traditionally, weddings are elegant, classy affairs, with everyone turning up in their finery to reflect how special an occasion this is. A self-styled wedding band will be well aware of this, so they should present themselves to you accordingly. With any luck, a quick look through their photos will reveal to you the kind of snazzy matching outfits they’ll be sporting. It’s worth mentioning to your wedding band what sort of dress code they can expect, as although you want them to stand out from the other guests, you don’t want it to be because they don’t fit in with your wedding’s overall style. Ripped jeans and leather jackets may look cool in certain scenarios, but a traditional white wedding probably isn’t one of them. Professional wedding bands will be well aware of this. Though Style is extremely subjective, certain trends relating to style do emerge. For example, you can expect a jazz band to act with a certain degree of class, and to be technically proficient with their instruments. The same is not necessarily true of a punk or pub rock band – it’s no less of a legitimate style choice, it just comes with the territory. There will be exceptions to this rule on both sides – you can just as easily come across an extremely talented punk drummer as you can a sloppy jazz guitarist. But with jazz being a notably more complex genre of music, you can at least use this as a starting point. If you prioritize fun over sophistication, you won’t be disappointed by a punk rock riot; if you’d prefer a sense of decorum, aim for jazz or classical music. You might also like to decide at this juncture whether you’d rather have background music or more of an engaging show – Miles Davis is generally more easy to talk over than the Ramones. 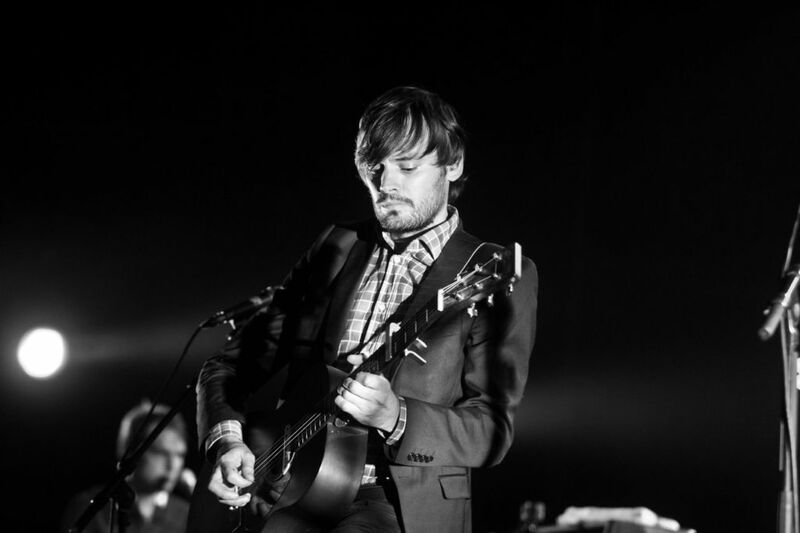 Wedding musicians come from all walks of life, so there isn’t really a typical ‘band personality’ to look out for. 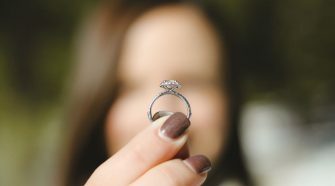 The wedding band life can be extremely stressful, with multiple commitments to juggle and a friendly face to wear throughout, but that’s what they’ve signed up for, so it’s no excuse for showing you anything less than the utmost politeness and professionalism. If your contact within the band seems standoffish or unfriendly, it’s not going to bode well for when you’re dealing with them directly on your wedding day. With respect being a two-way street, be kind and considerate with your requests, and expect the same back.